Last but not least, WordPress is awesome because you can customize and extend it in almost any way you want to meet your needs. You don’t even have to install any additional plugins for many of these tweaks. 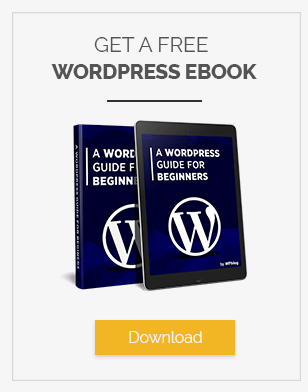 In fact, customizing your WordPress can be as easy as inserting a line of code. Here are some hacks for you to help make WordPress easier to use. Displaying related posts is a good idea to help visitors find useful information and stay on the site longer. 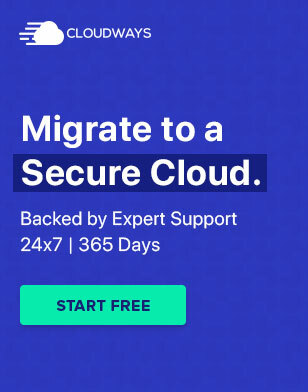 Many bloggers don’t know that they can easily integrate this function by default and download yet another plugin that does that (and we know the dangers of having too many plugins). Here’s a step-by-step instruction on how to do that. And don’t forget to save the file! A shortcode is an awesome tool that allows being creative with little effort. As a developer, you probably use them often to create objects while avoiding long lines of ugly code, but does your site have them enabled by default? 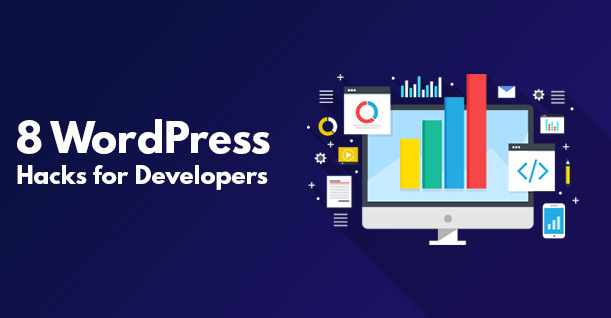 “WordPress is without a doubt the best for blogging, but making numerous revisions takes a heavy toll on our limited database space,” says Jimmy Duncan, an editor at Proessaywriting. Keep in mind that you can include any number in the code. Disabling the revisions altogether requires putting “-1” instead of “3” as in the example. WordPress compresses images to 90 percent of the original, which means that there’s a slight decrease in quality. While this is not a problem for many people, professional photographers require maximum quality of their photos. As a developer, you probably know that hackers exploit security shortcomings in older WordPress versions used by websites. (in fact, having an outdated version is one of the main reasons for hacking). Removing the publicly visible version thus makes perfect sense to reduce this risk. Use this code to do that. This could be a way of improving your website’s user experience because knowing how many pages with search results were found may be useful to visitors. Remember: all those handy hacks can be done without any plugins. Just need to know the right code! 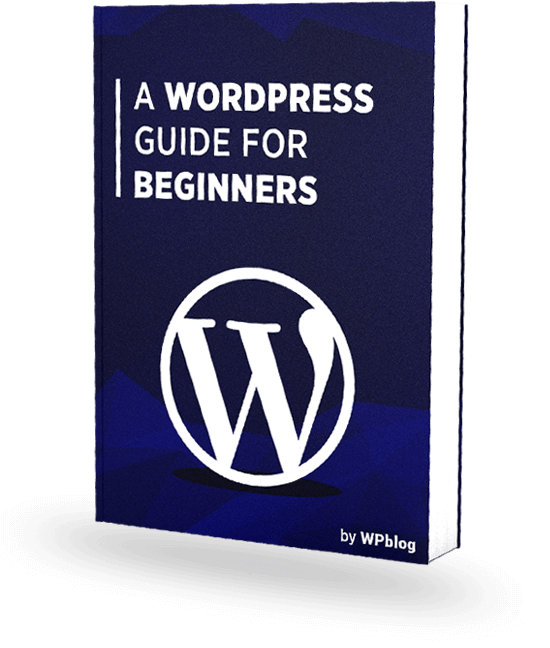 So feel free to add them to your arsenal and improve your work with WordPress.